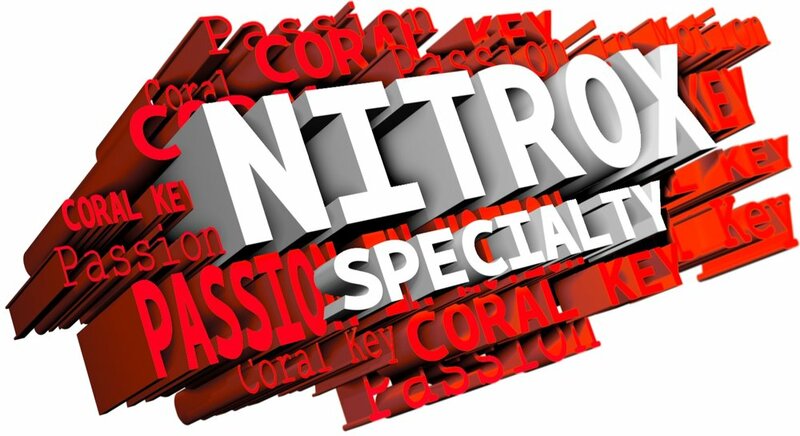 What is the big deal with Nitrox? Where do I start… Energy, longer bottom time, mental clarity, shorter surface interval, increased safety, more no decompression time, healthier, less nitrogen loading. Yep, that’s about it. The Enriched Air Diver course is the most popular specialty scuba course. You’ll learn why diving with nitrox has higher oxygen and lower nitrogen content gives you more bottom time, along with enriched air equipment considerations. Learn what to expect when resort or boat diving. SIGN UP for Enriched Air Diver Course and get started learning today!